Spend your summer creating at Cranbrook! Create Camps at Cranbrook Art Museum offer daily access to contemporary artworks from around the world. 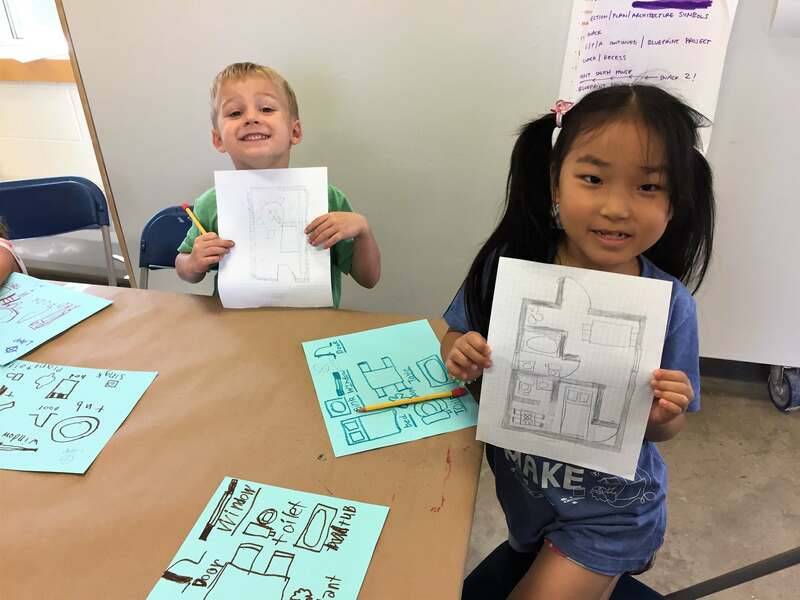 Led by ARTISTS, DESIGNERS, ARCHITECTS, and inspired by artwork in our collection and current exhibitions, Create Camps teach kids how to look at, talk about, and create art! Exercise IMAGINATION and SELF-EXPRESSION through camps designed to challenge and inspire. 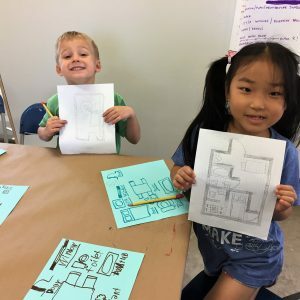 Young artists use design-thinking processes to explore a variety of techniques in drawing, painting, mixed media, and sculpture. All art materials are included in the camp fee.